After her third melanoma diagnosis, Tracy Callahan couldn't sit still any longer. Inspired by the nickname "Polka Dot Mama," given to her by her two boys, she started this blog and began to network with survivors and skin cancer organizations across the country. She is now a four-time survivor. 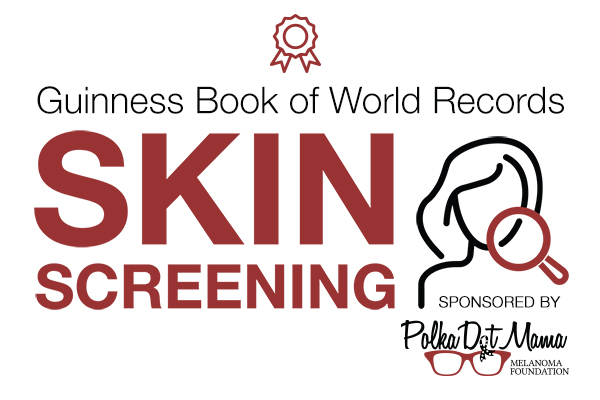 18may9:00 am- 4:00 pmGuinness Book of World Records Skin ScreeningIf you've got skin, you can help us win! Copyright 2019 Polka Dot Mama Melanoma Foundation. We are a tax-exempt, nonprofit organization under section 501(c)(3), EIN 47-4543960.